Despite current renewable energy use, we’re not doing enough to stave off dangerous levels of warming. Mitigation, a human intervention to reduce sources of greenhouse gases and to speed up their removal from the atmosphere, is required to keep our world livable. 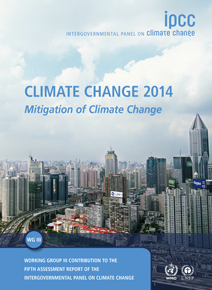 The third chapter of the IPCC’s Fifth Assessment Report evaluates social implications of different mitigation options. You can find our summaries of their first chapters here: one and two. Increased heating efficiency by retrofitting buildings saves homeowners money on their heating and cooling bills and creates more comfortable spaces to live and work. More reliable transit would help those already dependent on mass transportation like buses and trains to reach school and work, while encouraging others to use transit instead of relying on personal cars. Additionally, investing “in public transport systems and low-carbon infrastructure can avoid lock-in to carbon-intensive modes” over the long term, like building a light-rail system rather than a new highway. Maintaining forests and soils in their natural state allows for significant amounts of carbon uptake, and reductions in carbon release. Co-benefits include wildlife habitat and cleaner drinking water. The next big chance for global consensus to act on climate change will be in Paris in 2015, at the 21st Conference of the Parties to the United Nations Framework Convention on Climate Change, or COP21 for short. 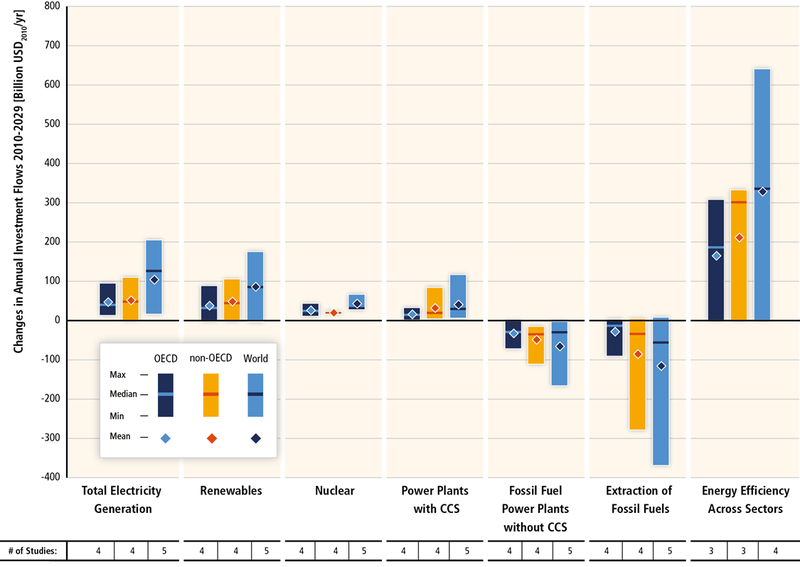 Substantial reductions in emissions would require large changes in investment patterns. Posted by Sarah Ganong, Media Coordinator for CFE & Save the Sound. Good thoughts.I’m impressed, I should claim. Very rarely do I find a blog that’s both fascinating and delightful, and let me inform you, you have actually struck the nail on the head. Your blog site. is vital, the trouble is something that poor individuals are talking smartly about. I’m really thrilled that I stumbled across this in my look for something connecting to this issue.